Though we have long been a center for the community, we have looked towards creating a more useful place for community and church to gather. Having accomplished renovations to the church parsonage and Administration building, we are now looking to start on the Life Center. This will facilitate our ministry to the growing numbers of youth and children, and be a place that larger projects and events can be housed. All of this comes with twin desires: to stay faithful to the Gospel, and to honor and reflect the history of God's work at Concord. 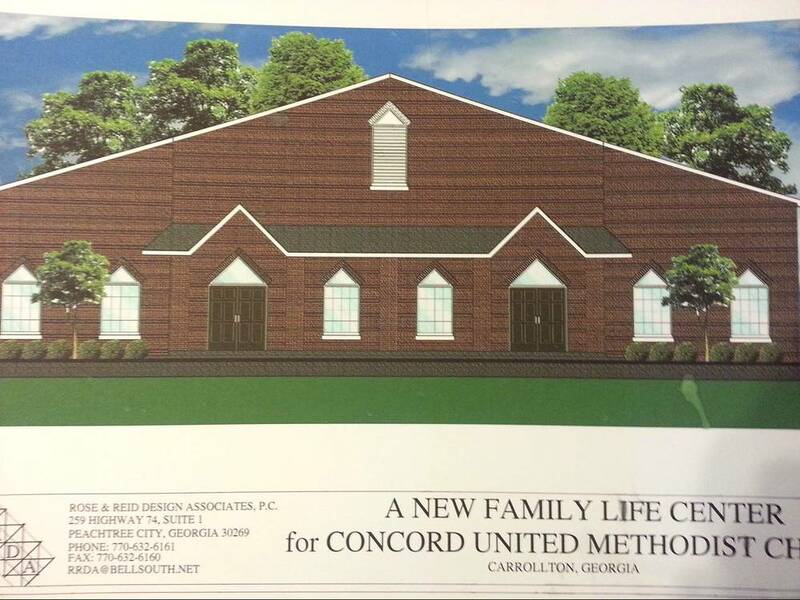 "Concord: Hickory Level church is as old as Carroll County"